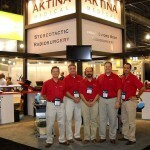 Aktina Medical is owned and operated by certified Medical Physicists with over 30 years experienced and active contributions to the Radiation Oncology community. Our unique combination of consultation services and experience in designing and manufacturing quality radiation oncology systems will make Aktina the primary source for your department’s Radiation Oncology needs. 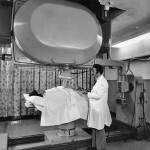 In 1962, the Radiation Oncology department at Montefiore Medical Center (Bronx, NY) bought the world’s first 35MV clinical Betatron from Brown Boveri (Baden, Switzerland). George Zacharopoulos, a recent Columbia University physics graduate, joined the Montifiore team with responsibilities covering clinical physics operations. 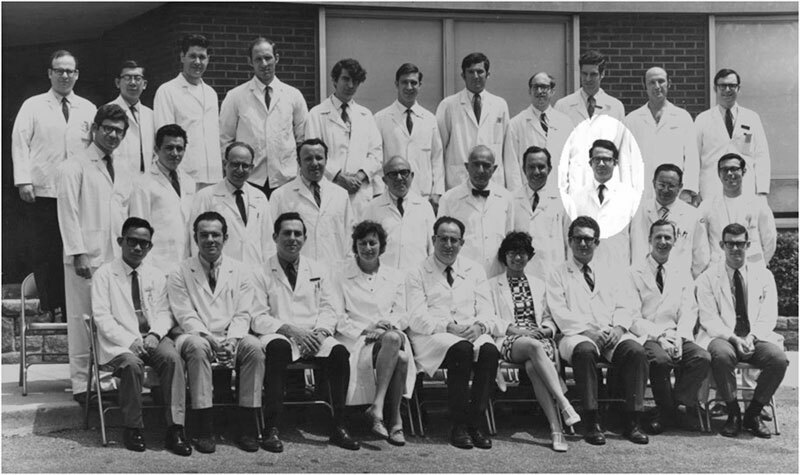 Within 4 years Mr. Zacharopoulos became the chief physicist in Radiation Oncology and remained in that position for 25 years. 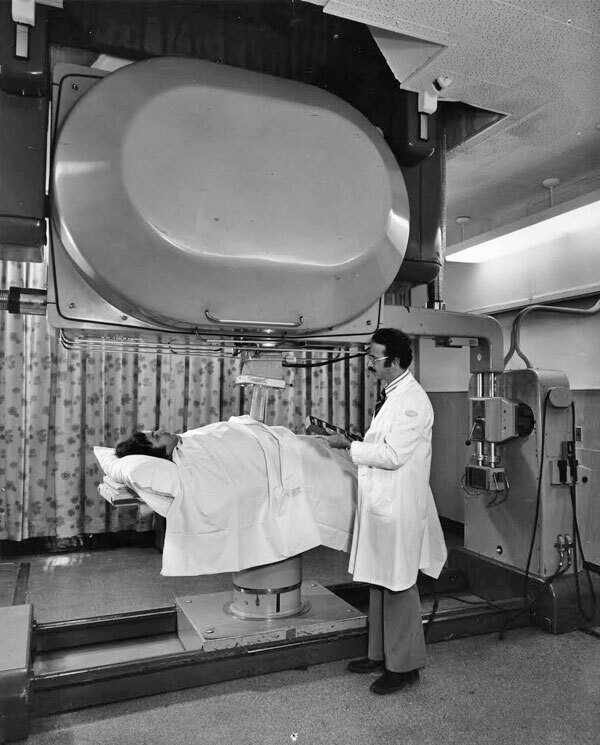 In the early 1970’s, when Siemens Medical bought ARCO and entered the accelerator era, Montefiore bought and installed the first Siemens Mevatron at their Einstein campus. 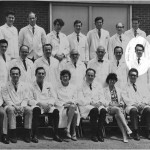 The early clinical tools were very rudimentary for the accelerator and George began designing and manufacturing a multitude of different products such as tangential breast bridges, electron beam shaping systems, front pointers, port film graticules, and wedge filters. Soon, George, with his entire family helping, was manufacturing and assembling out of their home basement and garage to support Siemens’ global operation. 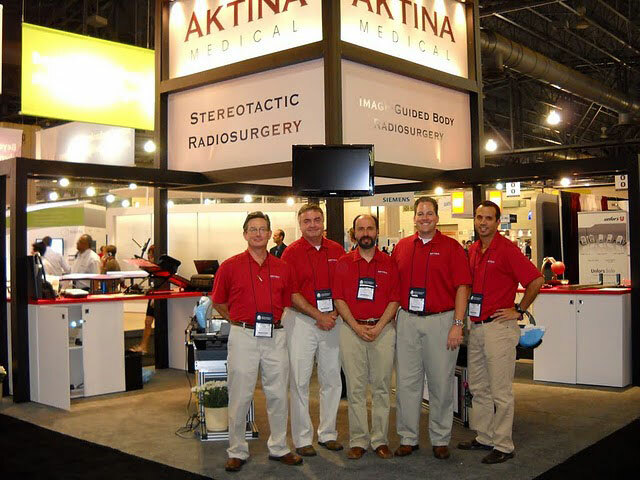 In 1986 the Aktina family continued to grow with the formation of Aktina Medical Physics Group: a consulting group providing day-to-day clinical support to numerous hospitals and facilities in the New York metropolitan area as well as nation-wide. 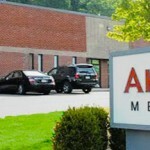 In 1993 Aktina Medical moved to their modern manufacturing facility in Congers, NY. This state of the art robotic manufacturing facility is light years ahead from the company’s origins operating out of a garage. The Zacharopoulos family has also grown with multiple sons and daughters actively involved with the Aktina operations, and the original inspiration is stronger than ever: togetherness through loyalty and a family-like environment to make a positive difference in the treatment of cancer.